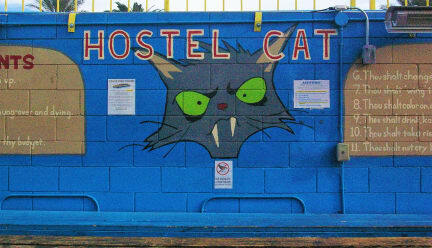 I am travelling and staying in hostels a lot but this hostel was one of the cleanest hostel I've ever stayed. Bathrooms was super clean. Inside of hostel was so cute.Atmosphere was so nice, easy to meet people, many events going on. It was fun to spend time just at hostel if you don't wanna go out that day. 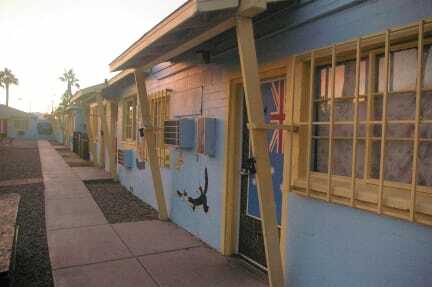 I had such a good time in this hostel.